intellectual properties for the entertainment industry. Rights to the 'Stan Lee' Name and Brand. on behalf of POW! Entertainment. output of POW!, as well as certain exclusive consulting services. to motion pictures and from our boys-focused Disney XD network to mobile devices,"
says Bob Chapek, president of worldwide distribution at Walt Disney Studios. sees Disney taking a 10 percent equity stake in POW! for $2.5 million. 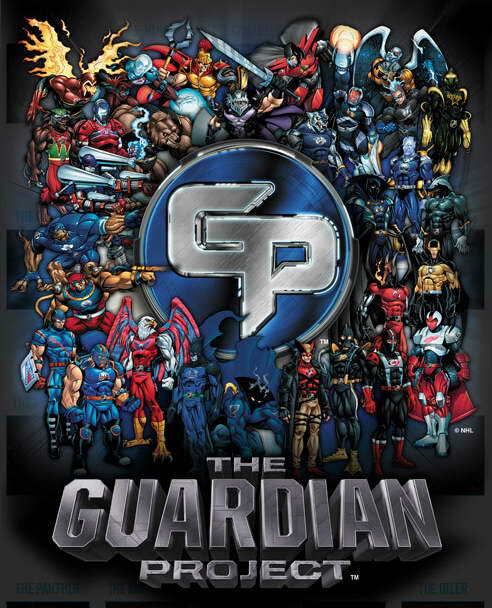 BEVERLY HILLS, Calif., April 12, 2012 /PRNewswire/ -- Comikaze Entertainment Inc., the operator behind the largest multimedia pop culture, comic book, horror, anime and gaming convention in Greater Los Angeles, has announced a strategic partnership with world renowned pop culture icon Stan Lee and his company POW! Entertainment. With a staggering 40,000 attendee turnout and over 300 exhibitors during its 2011 debut, this one-of-a-kind-expo was promptly recognized and embraced by attendees, the comic convention industry, and the greater LA area. In fact, LA Weekly named Comikaze Expo the "Best New Convention". 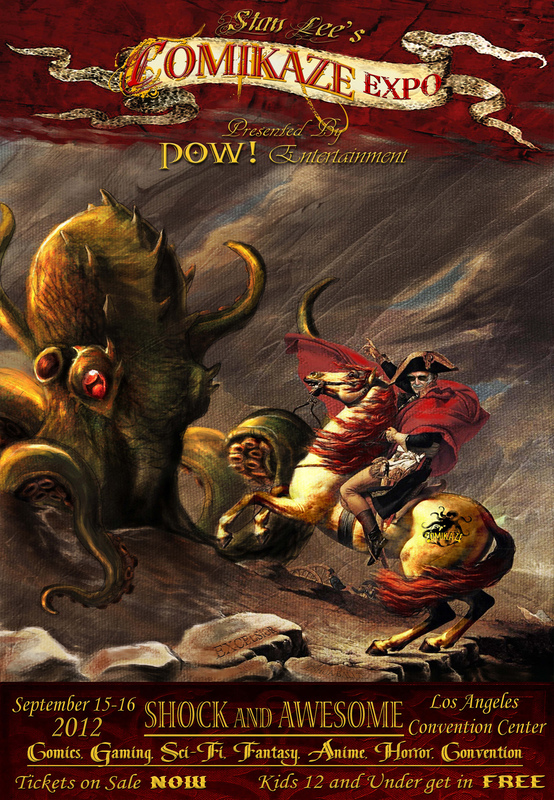 Hosted at the Los Angeles Convention Center on September 15-16th 2012, 'Stan Lee's Comikaze Expo presented by POW! Entertainment,' promises a larger premier experience for attendees this year with an amazing line-up of attractions from vendors, exciting interactive contests, tons of celebrity autograph signings, the addition of movie screenings, incredible panel sessions and all new gaming tournaments. Comikaze Expo will also join other major Stan Lee and POW! Entertainment endeavors such as the release of Lee's dedicated digital hub "TheRealStanLee.com" with EQAL, 1821's "Romeo & Juliet: The War" and "Stan Lee's Kids Universe," A2 & Archie Comics' "Stan Lee's Mighty Seven," and "Stan Lee's World of Heroes" YouTube channel with Vuguru. 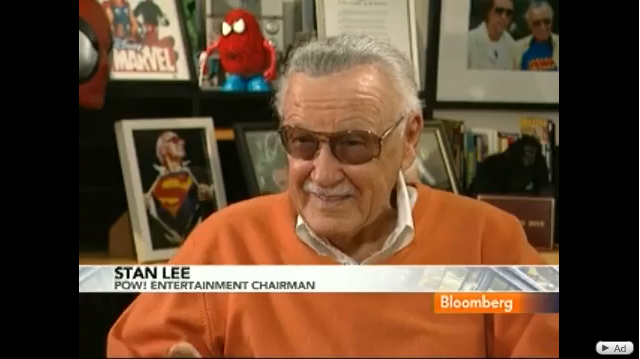 These days, Stan Lee is unavoidable. The legendary writer behind Marvel Comics biggest icons (alongside artists Steve Ditko and Jack Kirby) has spent the past few months on another of his media-saturated stints traveling the country to talk up everything from the box office juggernaut "The Avengers" to a documentary about his life, and along the way he's filmed commercials for Dr. Pepper and more. Of course, aside from being the elder statesman/promotional spokesman for comics on the national level, Lee also continues to create new concepts via his POW! Entertainment company. On top of recent launches from BOOM! 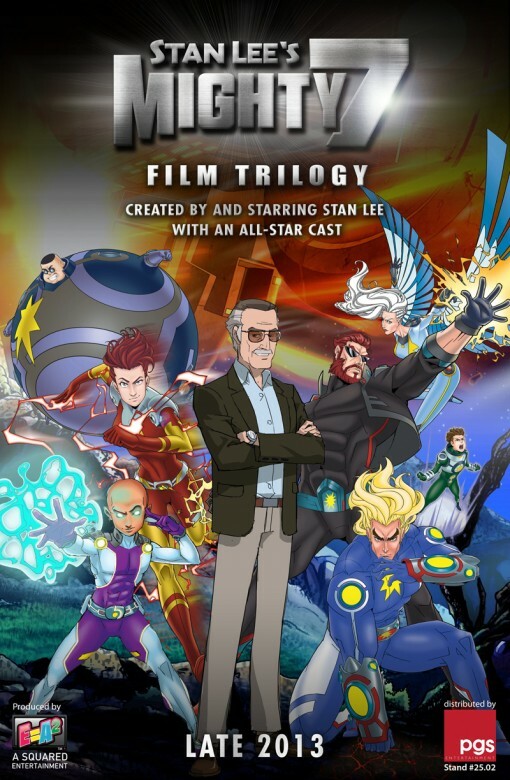 Studios, Viz and 1821 Entertainment, the writer's most recent series is "Stan Lee's Mighty 7" - a new bi-monthly superhero series published by Archie Comics under a new Stan Lee Comics imprint. Billed as "the world's first reality comic book," the "Mighty 7" series stars a comic version of Lee himself. As the comic writer within the comic struggles to create new superheroes for Archie, a team of both good guys (two Star Marshalls Asoara and Vallor) and bad guys (prisoners Blastok, Mercuria, Faidout, Ovalax and Telepan) crash land into his life. The particulars of that setup were unveiled recently in "Mighty 7" #1, and next week on May 23, issue #2 arrives in shops to further complicate matters with the addition of the villain Frightmask to the mix. CBR News spoke with Lee about the series creation, his history with non-superhero comics from romance to teen comedy, how he's poking fun at himself in the book, how the collaboration with "Mighty 7" script writers Tony Blake and Paul Jackson and artist Alex Saviuk has gone to date and more. Stan Lee is on a role! 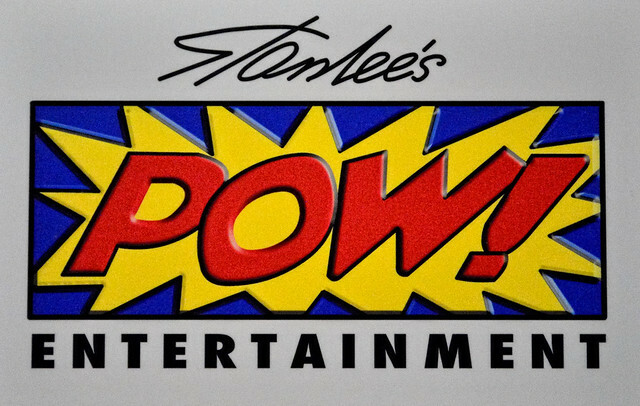 Lionsgate has acquired a new and original superhero property from Stan Lee and his POW! Entertainment. 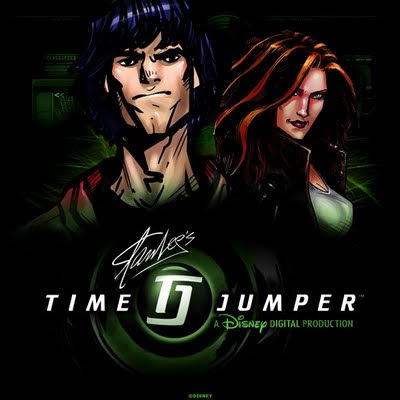 Smallville's Alfred Gough and Miles Millar will write, direct and produce the movie through their Millar/Gough Ink production company. Just yesterday Lee locked down Dan Gilroy (Real Steel) to adapt an original treatment of his called The Annihilator. 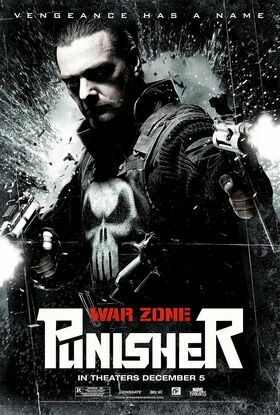 Stallone action film Bullet to the Head, which is based on the French graphic novel "Du Plomb Dans La Tete," for Warner Bros. 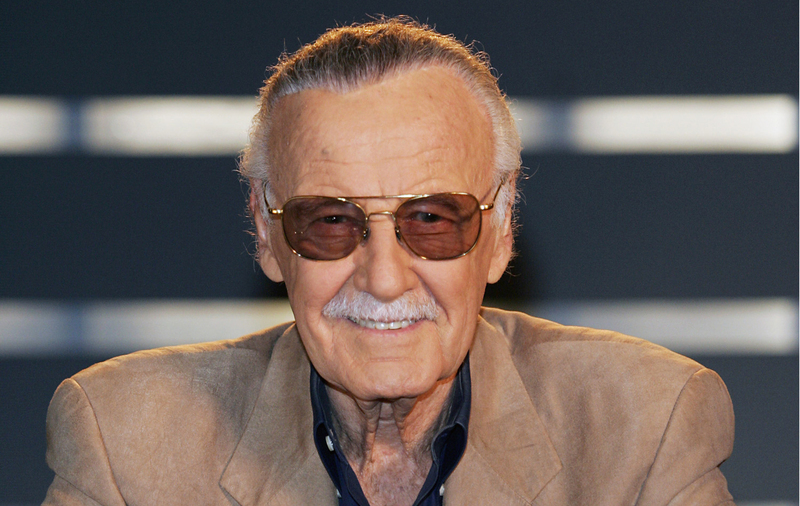 Comic book legend Stan Lee has set up three projects at Disney, which houses his production shingle POW! Entertainment. 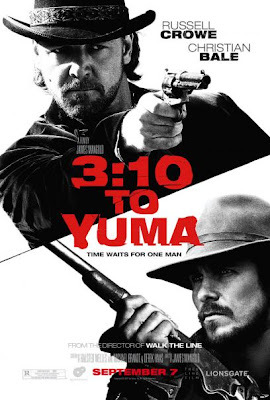 The projects have attracted Oscar nominee Richard LaGravenese, scribe Gary Goldman and Robert Teitel and George Tillman Jr. of State Street Pictures. The projects are based on stories and ideas from Lee, who will executive produce with his POW! partner Gill Champion. Lee and Champion said the projects are intended to be films with franchise potential, with the first installments intended to serve as an origin story that lays out the mythology of the plot and characters. "I only hope Disney will have room at the theme park once they become the tentpole franchises that we envision them to be," Lee joked. LaGravenese is attached to write and direct "Nick Ratchet," revolving around the exploits of a private eye. 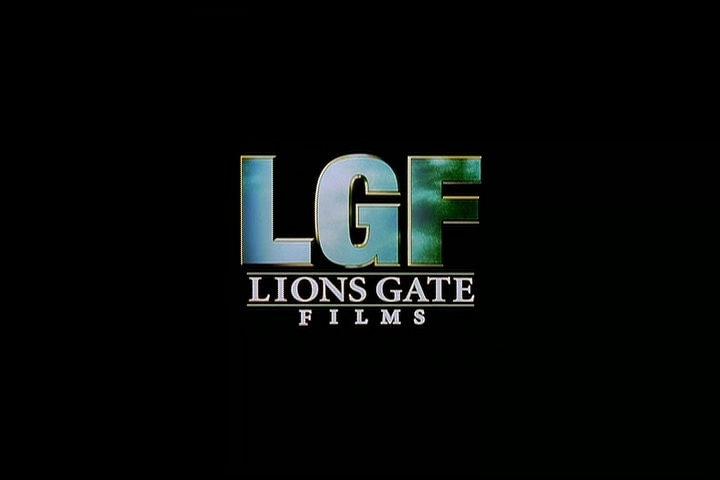 LaGravenese last wrote and directed "P.S. I Love You." He was nominated for an Oscar for writing "The Fisher King." The action-adventure project "Blaze" is being written by Goldman ("Next"). "Tigress" ( working title ) follows a woman who starts getting tiger-like instincts. It's being written by relative newcomer Zoe Green. Green, a Cambridge undergrad who attended UCLA's directing program, wrote for BBC's "Wolverine & the X-Men" cartoon series. Lee's POW! entered a multiyear first-look deal with Disney in June. and producer Stan Lee and his production company Pow Entertainment Inc. .
company will develop and produce all forms of entertainment, Disney said.